Sparks of confusion over Denmark's World Cup Community lead selection: "They picked number two and I guess that's me"
On May 31st, a relatively unknown Overwatch streamer with around 365 Twitch followers and less than 150 Twitter followers won the Denmark Community Lead position for the Overwatch World Cup. Community uproar ensued. Xperiana, who without much fanfare (aside from personal excitement) qualified for Community Lead consideration a week ago, lobbied for votes on social media like any other candidate. 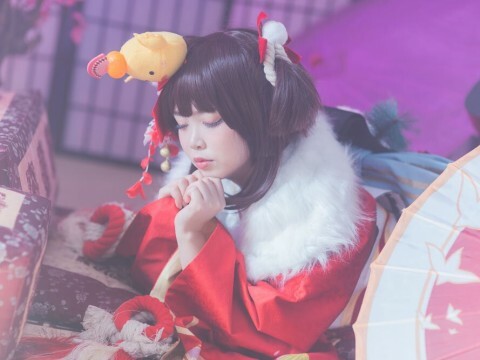 Throughout the voting phase she didn't break any rules and stayed within good standing with Blizzard. ▲ If it wasn't for the controversy, Xperiana's victory plays out like wholesome underdog win. 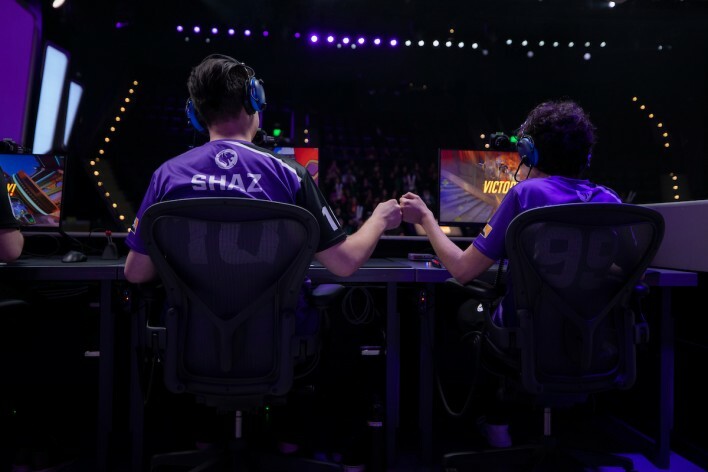 Despite the appreciation of being selected, there was still a big obstacle in the way of Xperiana's victory: one of Overwatch's most popular streamers was also in the running. Dafran, with 18.9k Twitter followers and 225,560 Twitch followers (4,000 of them subscribers) was the clear favorite to win the Community Lead vote. After all, unlike the Coach position which required voters to place within the top 150 of their regions leaderboards, the Community Lead vote was purely a popularity contest. And Dafran is clearly more popular than Xperiana. ▲ Xperiana calling for votes during Phase 2 of the voting process. ▲ Dafran calling for votes on August 24th, the day voting began. So how did Xperiana win? Although technically possible, it is overwhelmingly unlikely that Xperiana won the popular vote and she is the first one to admit that. Only individuals who are in good standing across all of their Battle.net accounts shall be considered for the position of Community Lead. Blizzard reserves the right to remove any potential Community Lead candidate at any time in its sole discretion. 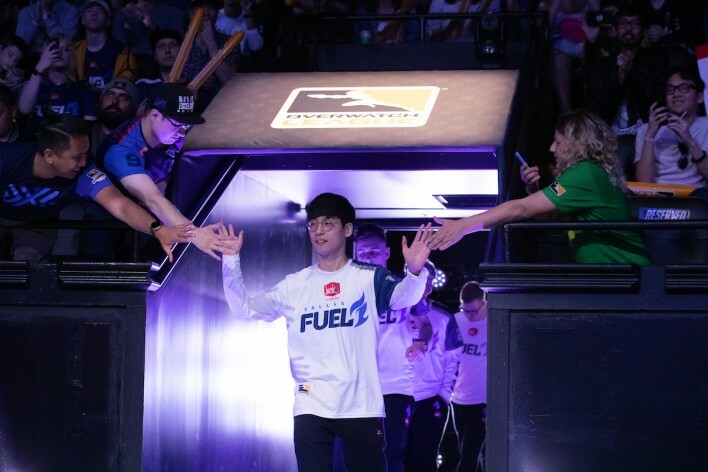 So, what happened in the week that Dafran was selected as a Community Lead finalist that might have dropped him out of good standing with Blizzard? 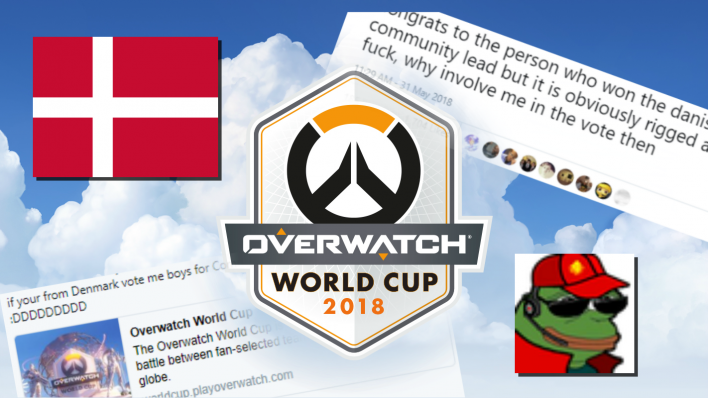 Many speculate that it could have been this moment from Dafran's stream, in which upon being asked why he wants to be Denmark Community Leader, responded he responded with "for the memes". Xperiana shared this clip on Twitter, tagging official Blizzard accounts along with a scolding description of Dafran. She has since deleted the tweet but the screenshot below shows her message and the clip in question being shared. Was this enough for Blizzard to take Dafran out of the running? Probably not. A much more likely story involves Dafran being banned 5 days earlier for attempting to abuse an exploit that allows for faster resurrections by leaving and immediately rejoining a game. This attempt did appear to be the reason for Dafran's ban, as in the same stream session his account was locked. 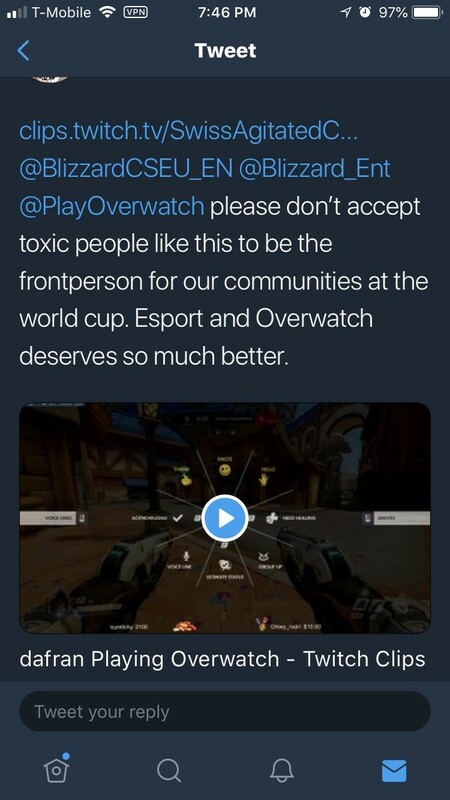 EDIT: Apparently, Dafran had also received multiple reports from players leading up to the above clip and was warned by Blizzard that more reports might cause a ban. It is unclear whether more reports, the exploit or a combination of both were the reason for Dafran's ban. But why put Dafran in top 10 Community Leader contention in the first place? Dafran fans may argue that Blizzard was never planning on giving Dafran a real shot at contention due to his past behavior of throwing games on stream and encouraging his viewers to do the same. 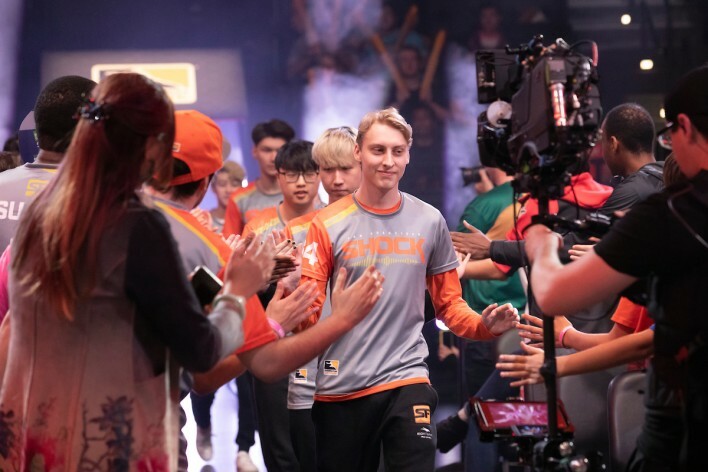 InvenGlobal reported on Dafran's official ban after repeatedly throwing and general toxic behavior nearly a year ago and it seems that Blizzard isn't quite finished punishing the controversial streamer for his actions. 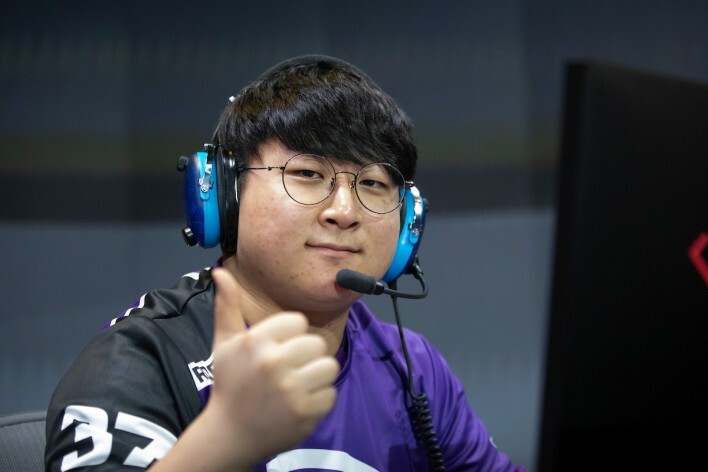 That being said, considering Blizzard's past with Dafran and his on stream exploit in the middle of the voting campaign, Blizzard should have made an announcement informing the public of Dafrans disqualification if that was indeed the case. 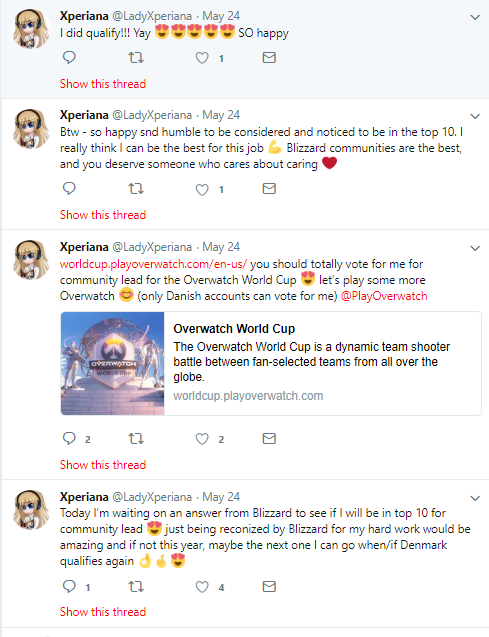 This would have given Denmark fans a chance to vote for someone else, instead of voting for Dafran to no effect, causing Xperiana to possibly win despite not being the "actual" #2 vote. Instead, the reveal of Dafran's loss and subsequent lack of explanation or clarification as to why appears like a clumsy lapse of judgment from Blizzard PR, giving Dafran a justified reason to fan the flames. Rigged or not, the decision is drawing nothing but question marks from some competitive Overwatch fans, many of whom cite this as just another page in the recent history of Blizzard censoring all-things Overwatch in an effort to maintain its family-friendly appeal. 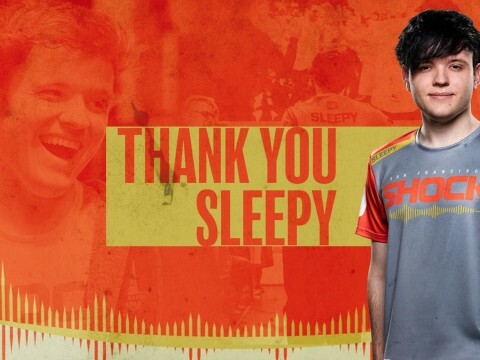 On the other hand, all Dafran had to do was not get banned from May 24th to May 31st, something that, to anyone else, would have been a very easy thing to do.